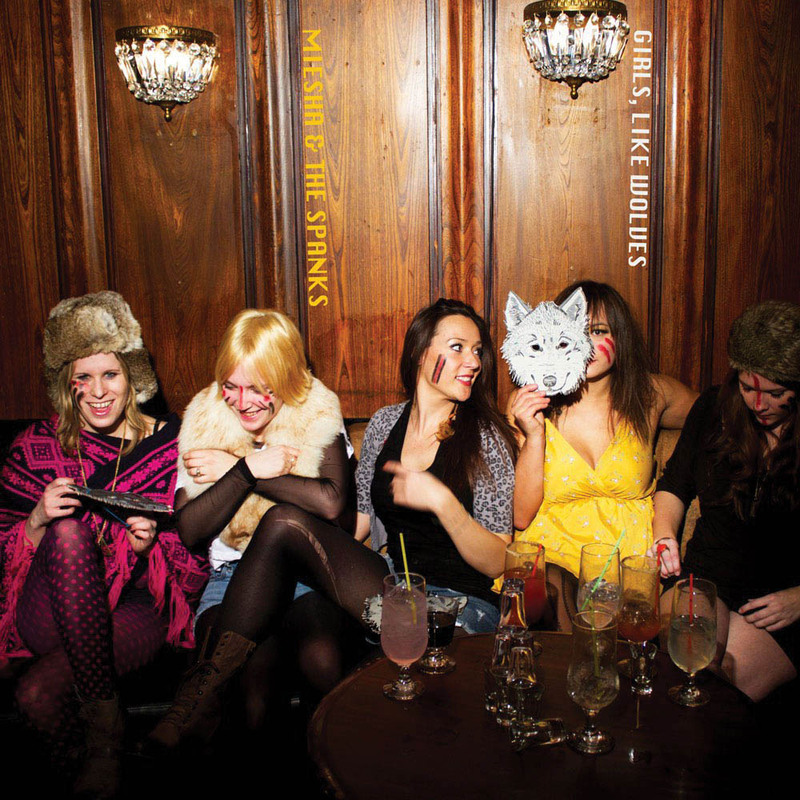 The debut album by local band Miesha & the Spanks, Girls, Like Wolves, fulfils its ferocious namesake with all of its rock and roll goodness. Despite the band only being a duo, their sound is surprisingly full and never feels lacking. Somewhere between garage rock, punk, straight-up rock and even a bit of blues — this album seems familiar, but doesn’t quite reach the territory of derivative. If forced to compare, it would be a close relative of Joan Jett and the Blackhearts, while appearing as a reverse White Stripes. Stuart Bota does an admirable job on drums; he complements Miesha Louie’s gruff, distorted guitar and cheeky voice. The female backing vocals, when present, add a strength and presence to songs that might otherwise sound monotonous. The result is a stolid and reliable sound: instead of crazy guitar solos, their sound sticks with rolling harmonization. 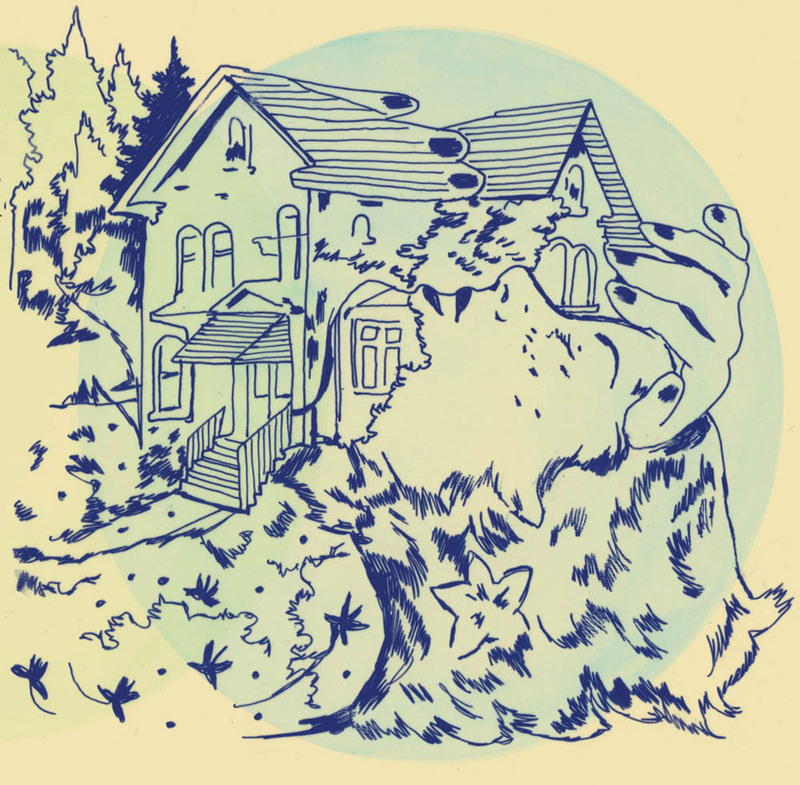 While they never hit any new ground with this album, Miesha & the Spanks are able to successfully add to the already well-placed foundation of garage rock. Keep an ear out for this duo! 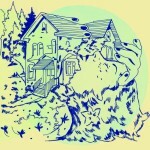 The House of Stay Together is the second album put out by the six-piece group Axis of Conversation, and is their first new album in over six years. Since all members of the band have had other commitments — new families and side projects — it took three years to finish this album. With tracks such as “Chainsaw Wedding” and “Memorial Hall,” Axis of Conversation blends together distinctive sounds of multiple instruments with heartfelt lyrics. The ninth track “Tickertock Parade” highlights each of the members’ unique sounds. The sophisticated layers of this album make it an excellent pick for a late night drive. 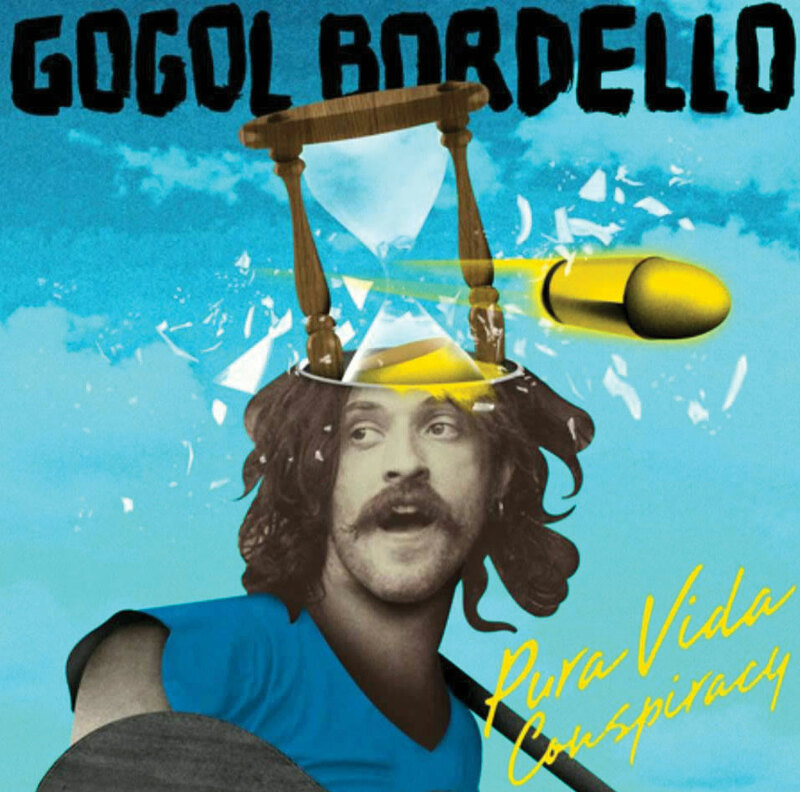 Pura Vida Conspiracy, released on July 23, 2013, is Gogol Bordello’s follow-up album to their 2011 My Tsyganiada. The band is a Gypsy-punk band that started in the Lower East Side of New York City in 1999. They are known for unusual and outlandish songs, and the tracks on Pura Vida Conspiracy stick to that familiar formula, as tracks one through 12 have an indisputable gypsy vibe. The second track, “Dig Deep Enough,” has a chill, yet epic, sound that bears a resemblance to folk metal. The album also offers tracks like “We Shall Sail” with a low-key vibe you can’t help but sing along to. 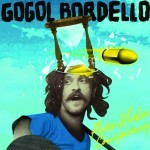 While not for everyone, Gogol Bordello’s Pura Vida Conspiracy is a fun and easy listen.